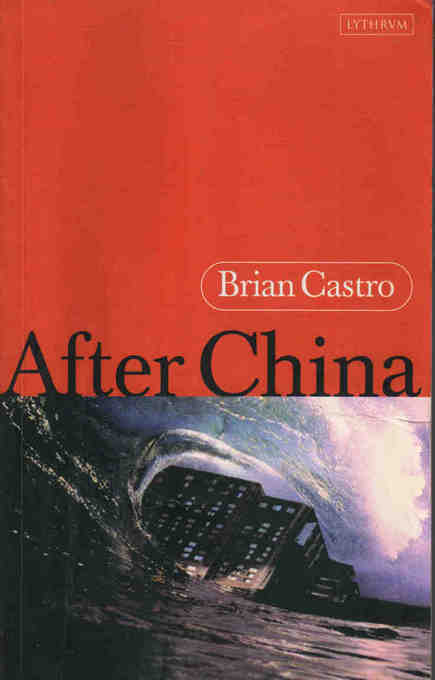 After China, is a novel which offers lasting pleasures through its rich combination of consummate story-telling, playfulness and wisdom. An architect meets a writer on a beach. He has escaped from China. She is dying of cancer. Attracted to her, yet infinitely cautious, he spins ties between them with near-magical stories of ancient China. Without knowing that she is ill, that she is dying, his stories derive from Taoist manuals which prescribe sexual control in order to attain immortality. In time he comes to understand the urgency of her predicatment and the irony of his drive to save her. As the novel unfolds, and as the strangely labyrinthine hotel he has designed threatens to merge with the ocean over which it is so precariously built, we understand with him that if illness is totally time-bound, then only story-telling can being to exorcise time. After China has all the power and lasting beauty of a contemporary Arabian Nights. The idea of China – as a measure of difference from the West – is freshly explored through robust, life-affirming story-telling. And, in turn, magnificently counterpoints the delicate hesitancies of this most contemporary of romances, allowing the reader to think anew about issues no less weighty than love and survival.